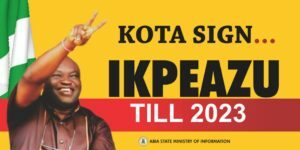 The Imo State Governor, Rochas Okorocha has highlighted reasons Senator Ifeanyi Araraume would fail woefully if given the chance to run in the 2019 election as the flag bearer of the ruling party in the state. Ararume is one of the governorship aspirants of the All Progressive Congress, APC, in the state. The Governor also told Ararume to leave the APC to a fresh party if he has what it takes to win elections. 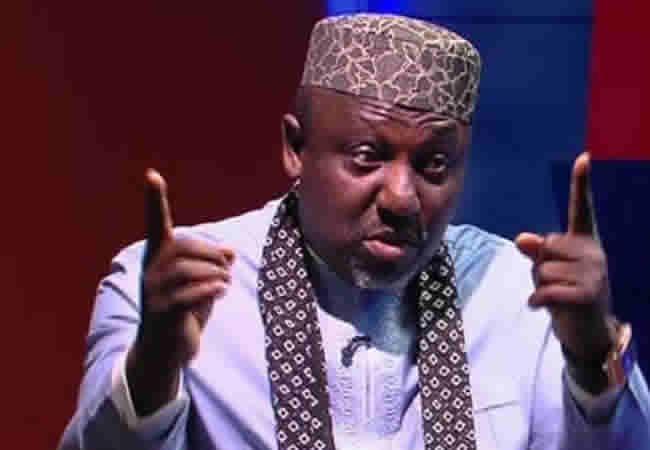 Okorocha, in a lengthy statement made available to reporters in Owerri by his Chief Press Secretary, Sam Onwuemeodo on Sunday said that he would not allow Ararume “destroy” the party. 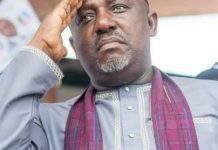 Okorocha claimed that Araraume contributed to the woes of his former party, the Peoples Democratic Party (PDP) before deserting it. The statement reads, “He was one of those who called Rochas ‘Alhaji in Government House’ and ‘Okoro Hausa’. The truth is that he won’t be allowed to do to APC what he did to APP, PDP and ACN. 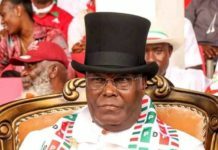 “It is unfortunate that a former Senator of Chief Araraume’s caliber should be telling cheep lies over an issue that is well known to all Nigerians who had followed events in APC right from the outset. 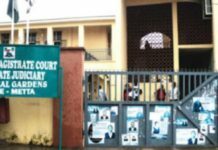 “Further explaining how Araraume put a spanner in the progress of PDP, as well as his claim as one of the founders of APC, he said “And he was in Court with Ihedioha until the election was conducted. He only began to relate with APC during the Supplementary election for the governorship. “So, if Senator Araraume Contested the PDP governorship Primary in 2015, could he have in the circumstance also been one of the founders of APC? The answer is obviously in the negative. “What we do not do is to allow opponents of the government to benefit from their lies. We shall continue to submerge their lies. “In case we have forgotten, Senator Araraume was the Pioneer State Chairman of APP. But before the 1999 election, he abandoned the Party following a development that will be a story for another day. The late Evan Enwerem took him to Chief I.D. Nwoga and late Emeka Echeruo who were leaders of the PDP in the State then and secured ticket for him for Okigwe Senatorial zone and that was how he went to the Senate. 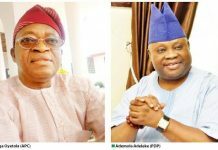 “In PDP, in 2007, he fought the sitting governor then, Achike Udenwa, to a standstill, took away the Party structure from Udenwa and emerged the governorship candidate of the PDP. 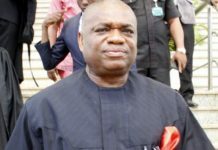 Chief Udenwa decided to tell him that he was a sitting governor and then supported Chief Ikedi Ohakim of PPA, and he won. “He also fought Chief Ohakim from the same Okigwe zone with him up to the Supreme Court and lost. 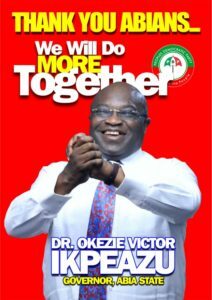 And in 2011, he left the PDP and became the governorship Candidate of the ACN. 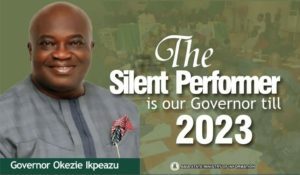 In the governorship election proper he came fourth and could not win any of the 27 LGAs in the State. “By the way, where would Senator Araraume get the votes to win governorship election in the State. Is it Owerri Zone whose people still feel that he is one of the major problems of PDP and Ihedioha or Okigwe Zone where the people of the area still believe that he was the cause of Ohakim’s failed second term bid or Orlu Zone people who see him as the person who never allowed their son, Achike Udenwa to have a peaceful handover. 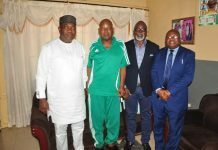 Okorocha further challenged Araraume to join a fresh party, like he did in 2011, if he claims he has the structure to win elections, to test his popularity. 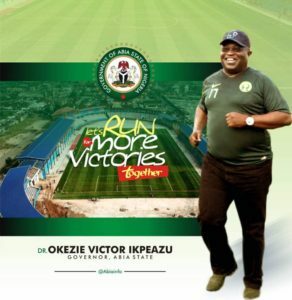 “If he has what it takes to win an election, let him do what Rochas did in 2011 by picking the ticket of APGA that was not on ground and won and in 2015 when he defiled all odds and joined the merger that gave birth to APC and also won,” Governor Okorocha stated.